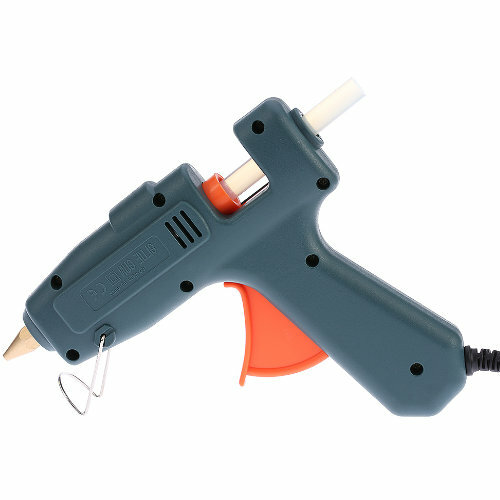 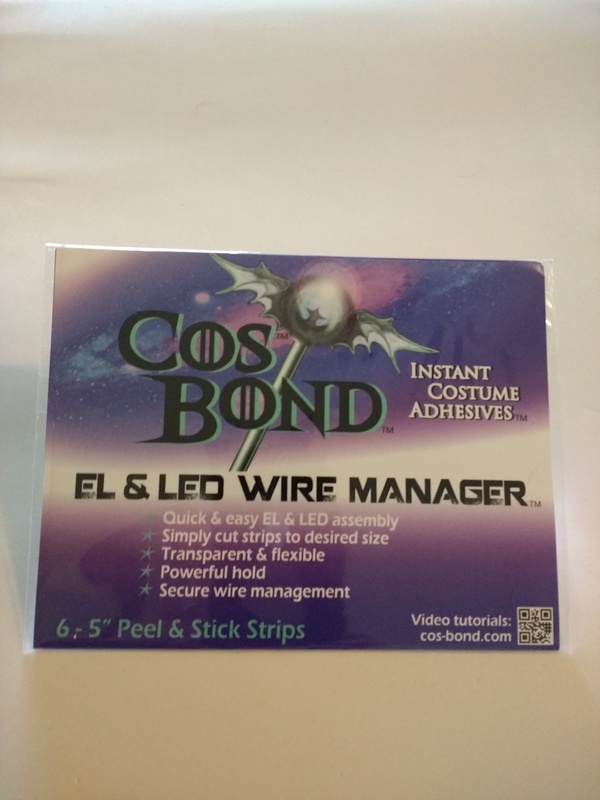 CosBond Instant Costume Adhesive EL & LED Wire Manager will help you with quick and easy EL & LED assembly. 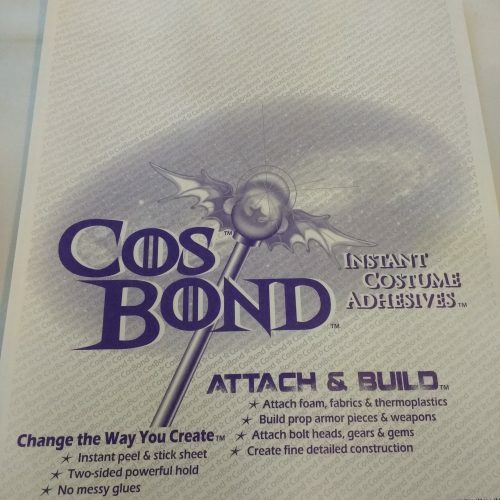 Each sheet is transparent and flexible offering a powerful hold. This package contains six – 5″ Peel & Stick Strips.